2. Negotiating to Yes. 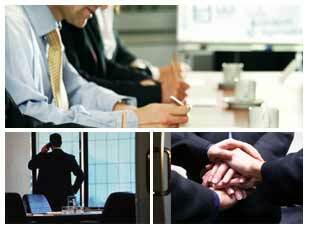 We negotiate agreements to maximize benefits to our clients. We provide clients with clear understandings of risks and benefits associated with contested terms, ensuring that each final agreement reflects the business relationship accurately. 3. Providing Ongoing Support. We help our clients see their agreements in context, helping them to administer, review, update and improve their agreements as their businesses and relationships change. We also design supporting agreements and policies that help our clients increase the profitability of their licenses and contracts.